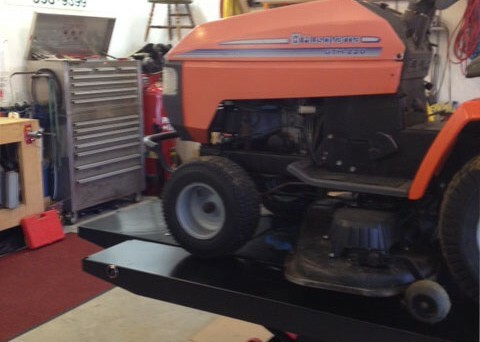 Call Us For A FREE Estimate (excluding electrical)! 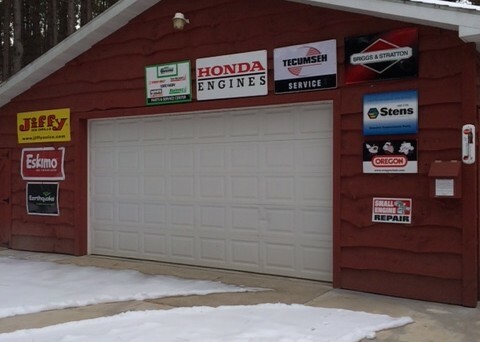 We are a small engine repair shop with over 35 years’ experience. 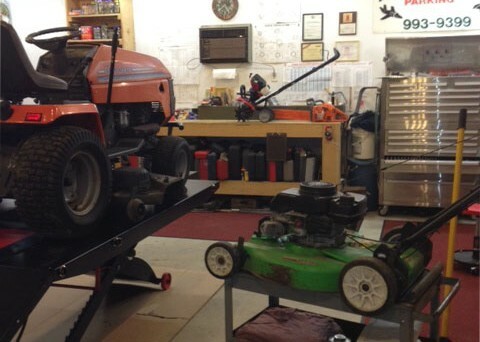 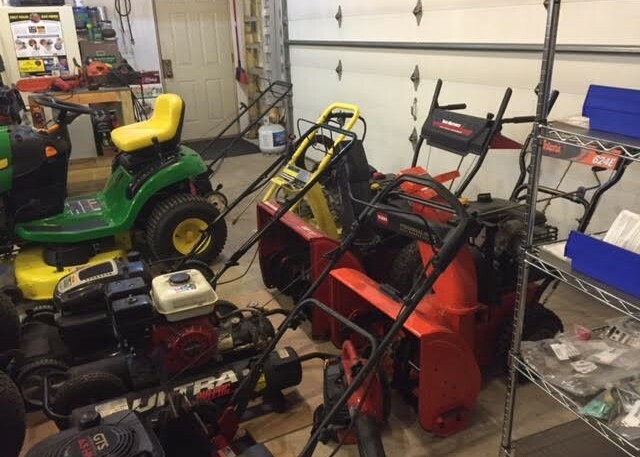 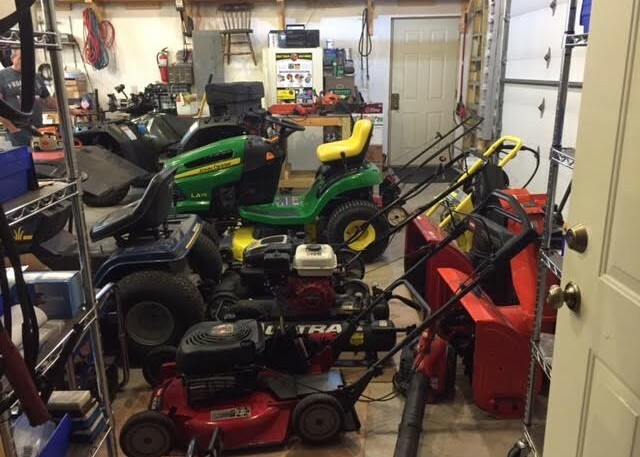 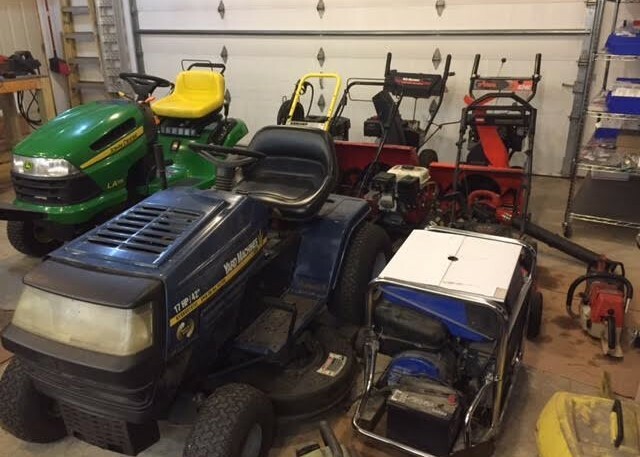 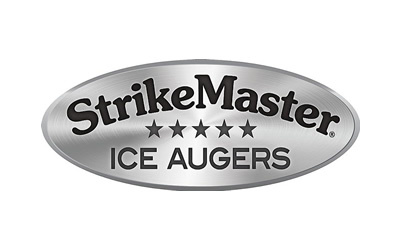 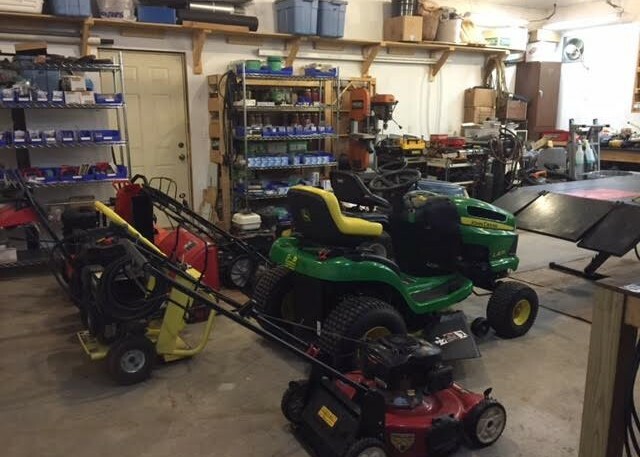 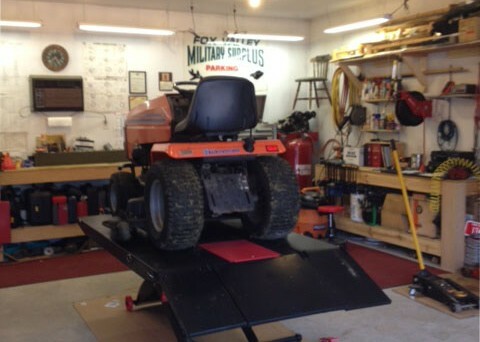 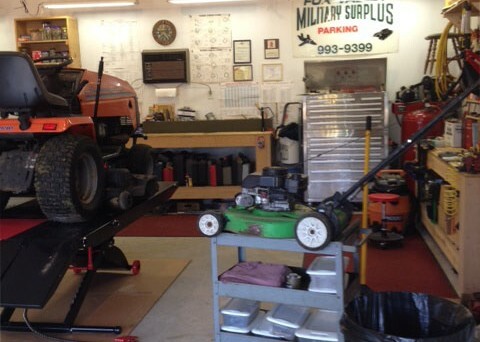 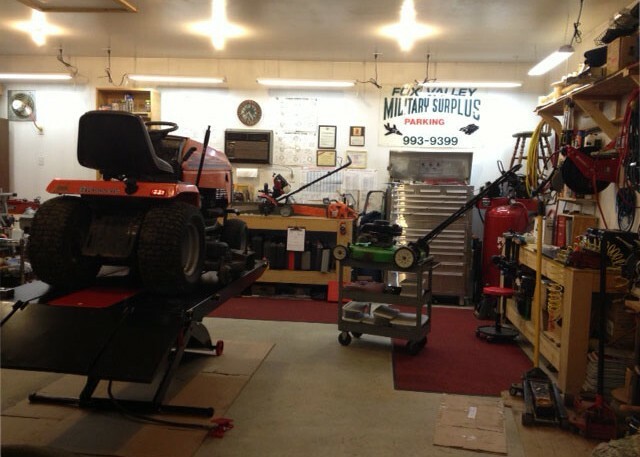 We repair all makes and models of lawn mowers, riding mowers, string trimmers, snow blowers, leaf blowers, ice augers, generators, chain saws, water pumps and more. 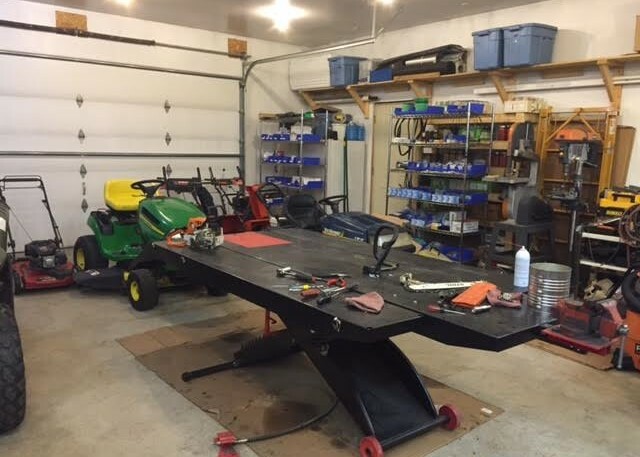 Copyright © 2016 Northwoods Repair, all rights reserved.